The Minister for Education and Skills, Joe McHugh, has invited parents to express their preference in relation to the patronage of 12 primary schools to be established in 2019. 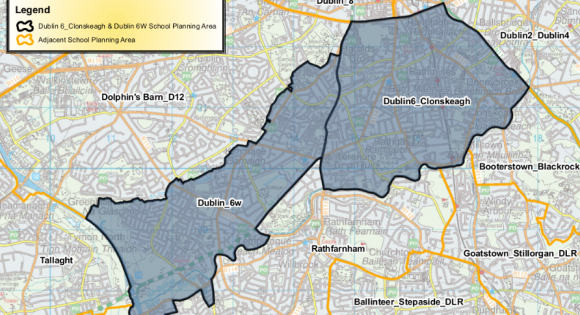 One of the schools is in the constituency and the catchment area covers Dublin 6, 6W and part of Dublin 4. This system has been developed to provide objective information to all parents and guardians which will allow them to make an informed choice in expressing a preference for a patronage model and language of instruction for their child’s education. Have your say on what type of local schools you want. You can give feedback here. The Christmas festivities are coming – the next few weeks will see music, parties and visits from the big man! 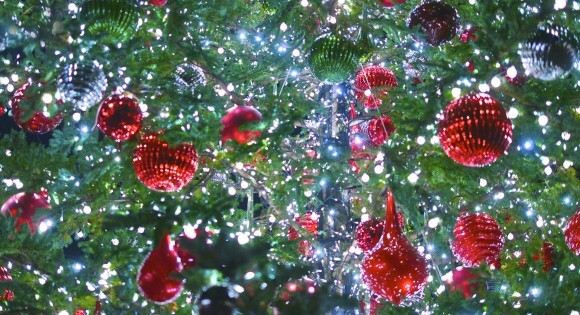 Christmas trees will be lighting up villages across the constituency – see below for the switching-on ceremonies. Head along and get some (early) cheer in! For full details and more events, go here. 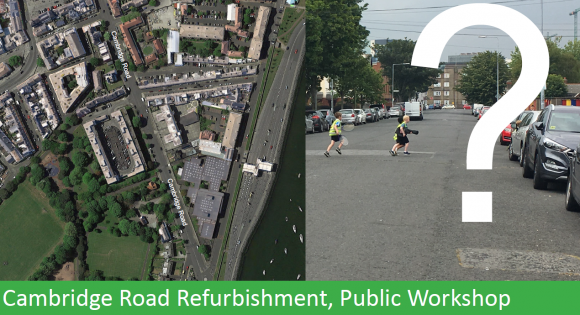 A second public workshop regarding the refurbishment of Cambridge Road will be held on Wednesday 28th November 2018 from 7pm to 9pm at Ringsend Irishtown Community Centre, Thorncastle Street, Dublin 4. All members of the public who have an interest in the development are welcome to attend. At the first public workshop on 30th August the ideas and suggestions of the public were canvassed and from that a draft design has been developed for agreement before formally seeking planning permission. Head down to take a look at the plans and give your feedback. – The next phase – the publishing of an updated ‘preferred route’ and a further round of public consultation – will most likely happen in January. 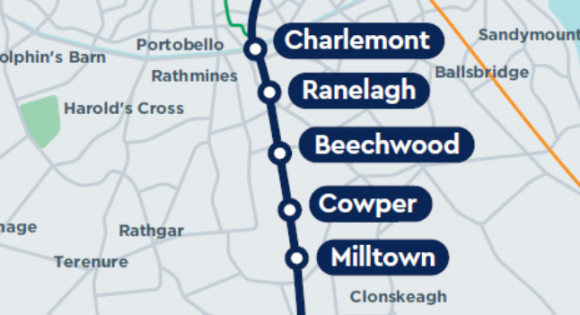 – It is expected that there will be changes made to the original plan – these changes include the Ranelagh / Rathmines area. Solutions are being considered at the moment but currently nothing has been finalised for the preferred route. – The level of feedback to respond to and the necessary design work required for assessing changes are the reasons given for the delay. – The project is expected to proceed as follows: another round of public consultation occurs when the updated plan is published; final revisions are made to the scheme; a business case is prepared for Government approval; an Environmental Impact Assessment Report is prepared (this includes how communities will be affected), and finally, if those stages are passed; an application is made to An Bord Pleanála. As soon as I have any more information I will let you know. See details about timelines & process here. We have had a lot of representations about this and people are very concerned about the potential changes, as am I. My team met with Transport Infrastructure Ireland (TII) and have been in regular contact with them regarding these concerns. 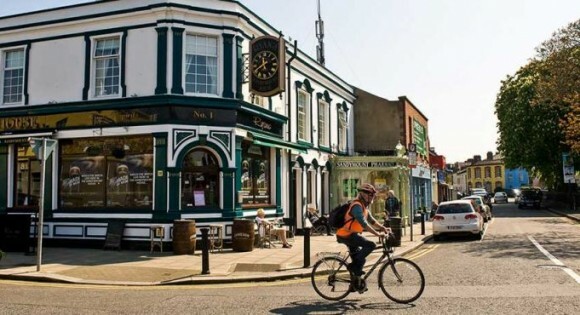 I do not think that the proposal for south of Charlemont St. is viable; I believe that it would have a disproportionately negative impact on the community, particularly for the large and demographically diverse population in the Ranelagh area, notwithstanding the significant numbers that travel through the area. An alternative solution needs to be found and I have expressed this view to TII. I believe that given the obvious problems with the proposed closure of access from Beechwood Road to Dunville Avenue, a different proposal will have to be fully examined and put forward. If you would like to have a look at my formal submission, go here. 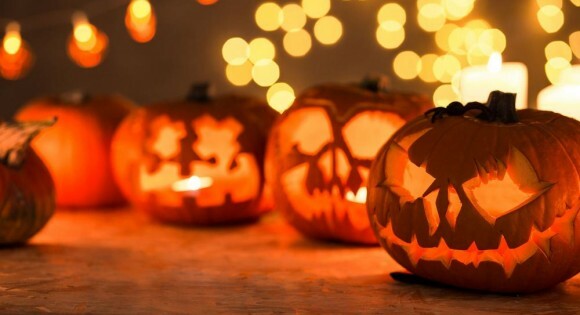 This Hallowe’en there is lots of freaky family fun in the constituency; scarecrow and pumpkin competitions; lantern making; cabaret; a street feast; and even a zombie disco! 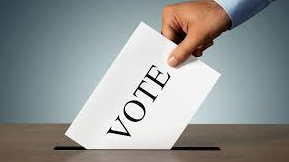 Find out what’s happening in your area here. For full info on the Dockers & Demons Festival, go here. Mount Pleasant Avenue Upper will, for a trial period, become a one-way road from next Monday 29th October. Traffic moving southward from the canal will not be able to continue past Richmond Hill. 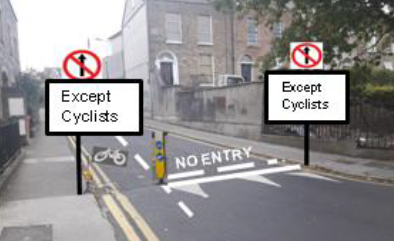 Cyclists will not be affected by the restrictions. The trial will last until 12th April 2019. The reason cited for the change is health and safety – reports were made of vehicles mounting the pavement because of insufficient space for two-way traffic. You can see full details about the change here. 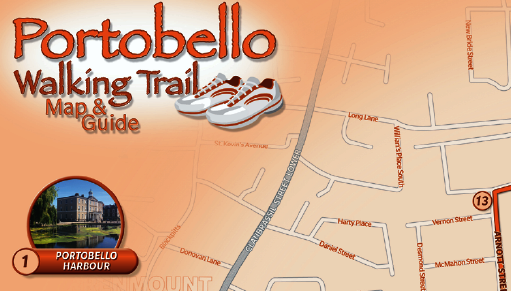 If you have any comments on the initiative, please send your feedback to mountpleasantavenueuppertrial@dublincity.ie. From this Sunday 21 October, there will be improvements to the timetable for Route 1 – 56 extra journeys each week. This represents an increase in peak and off-peak frequency Monday to Friday, earlier start times each morning and significant increases to weekend services. 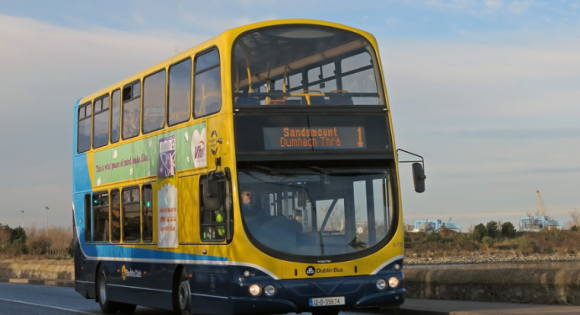 It is hoped that the expansion will not only improve the frequency and punctuality of the route, but will also help ease capacity issues for constituents in Dublin Bay South. Full details of the new timetable are available here . 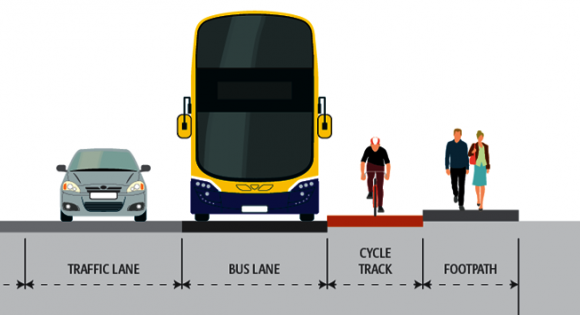 Dublin City Council recently commissioned a report to improve the traffic conditions around Sandymount Green. This report outlines a number of works to improve the pedestrian facilities and permeability to and from the Green. make it a safer and more attractive recreational space. By improving provision for pedestrians, cyclists and vulnerable road users, it should create a pedestrian friendly environment and enhance the village feeling and the permeability between the Green and the Village. It is expected that these measures will result in a corresponding increase in footfall which will be mutually beneficial for residents, visitors, and the businesses located around the perimeter of the Green. You can see the proposed changes here.